Minister of Petroleum Tarek El-Molla announced on Friday that 30% of Abu Qir Fertilisers (ABUK) shares will be offered on the Egyptian stock exchange (EGX). These shares represent 12.7% of the Industrial Development Authority's ownership, 8.1% of Al Ahly Capital Holding, 2.7% of the Egyptian Chemical Industries Company (KIMA), 1.5% of Chemical Industries Holding Company, and 5% of National Investment Bank. 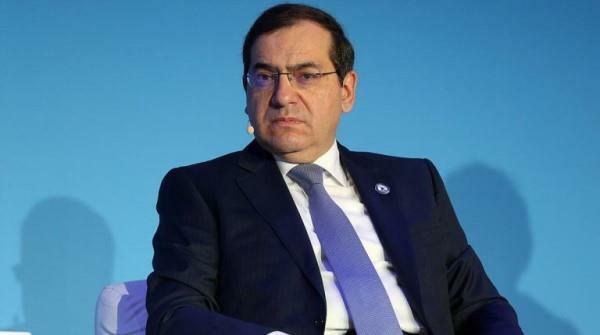 Egypt aims to raise EGP 8-10bn ($450m-$560m) from floating shares in state-owned companies in fiscal year (FY) 2018/2019, Deputy Finance Minister Ahmed Kouchouk said in July. The government is launching an IPO programme that will offer minority stakes in dozens of state-owned companies over the next three to five years, in areas such as petroleum, services, chemicals, shipping, maritime, and real estate, to help boost state finances. Egypt announced the names of the first five state companies that will offer shares this year. The companies are Alexandria Mineral Oils Company, Eastern Tobacco, Alexandria Container and Cargo Handling, ABUK, and Heliopolis Housing, a cabinet statement read.